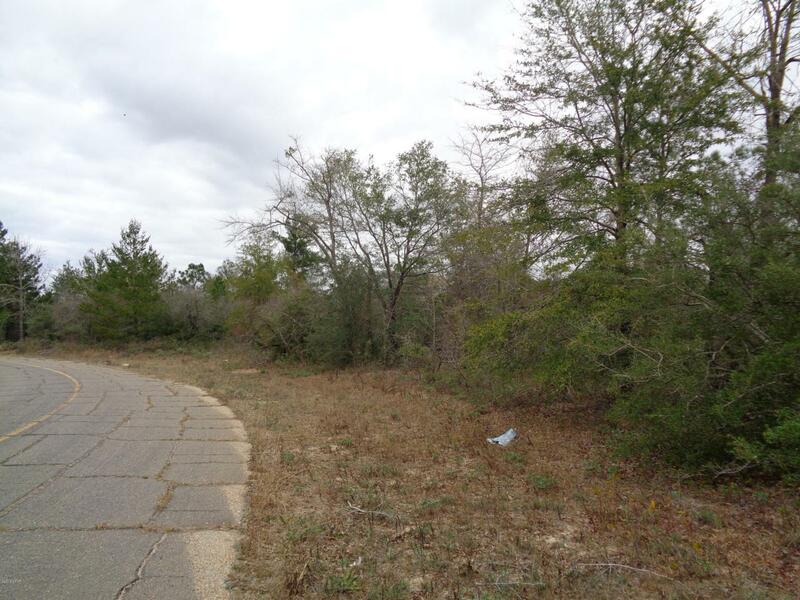 Great building lot located in quiet peaceful subdivision. Site built homes only. Located close to golf course and lakes for fishing and swimming.Would also make great investment.